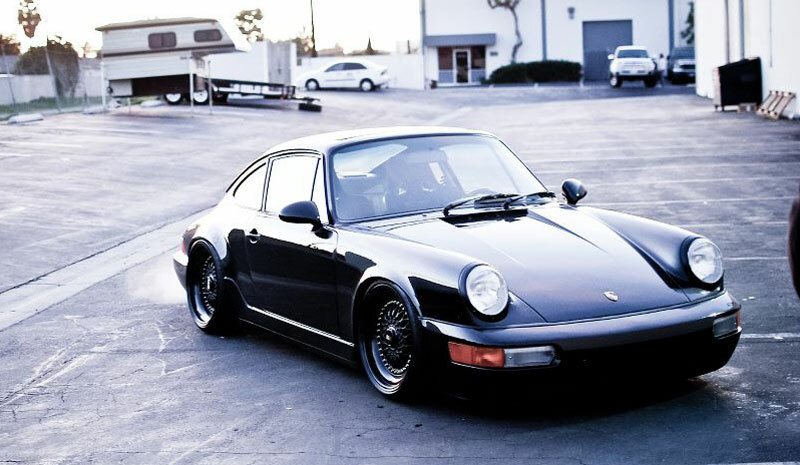 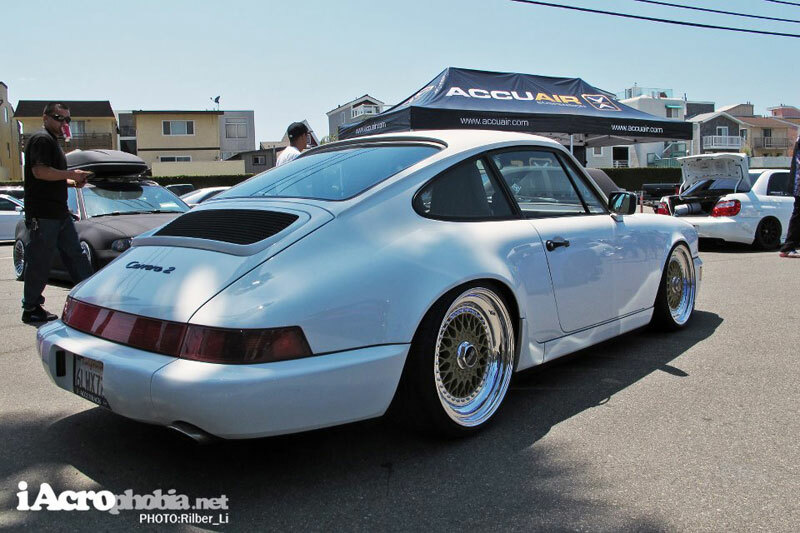 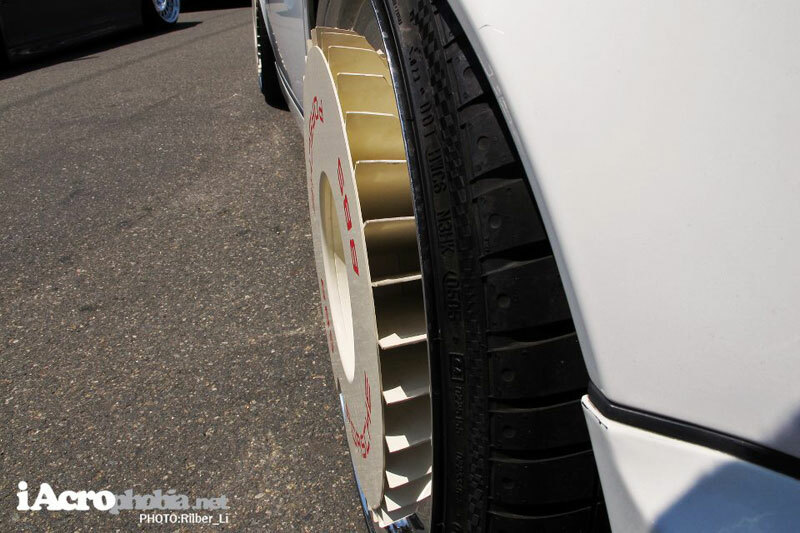 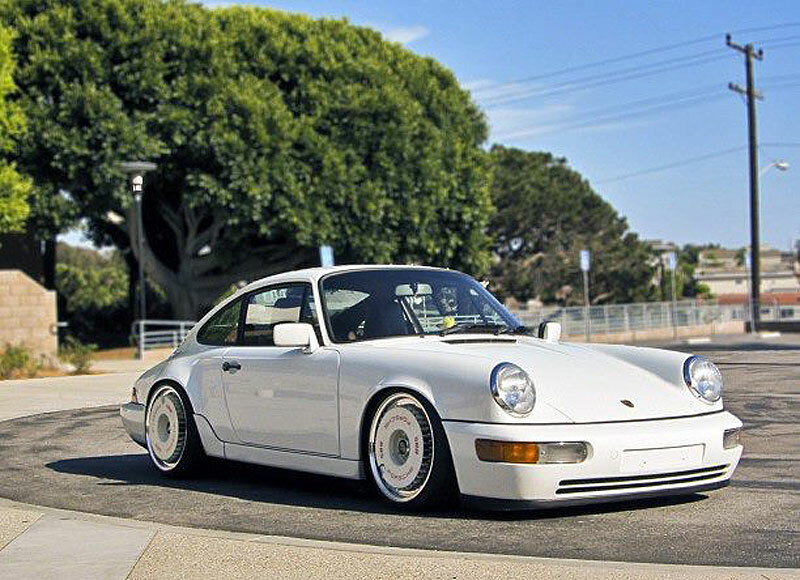 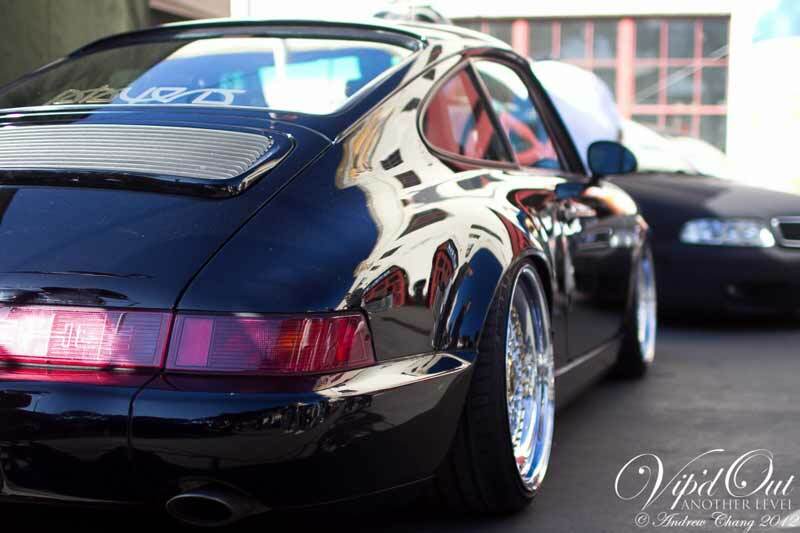 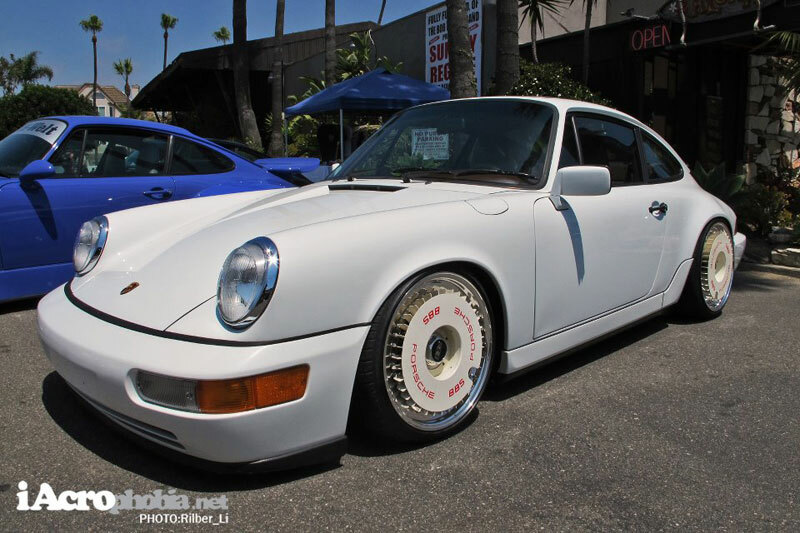 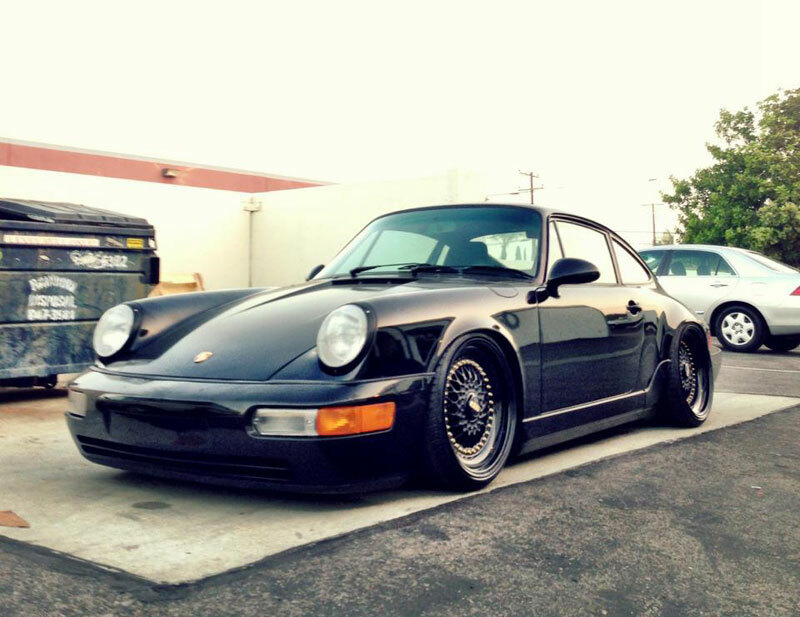 From the pictures that I have seen online of the Wekfest 2012 San Francisco Car Show, this Porsche 911 is my favorite car. 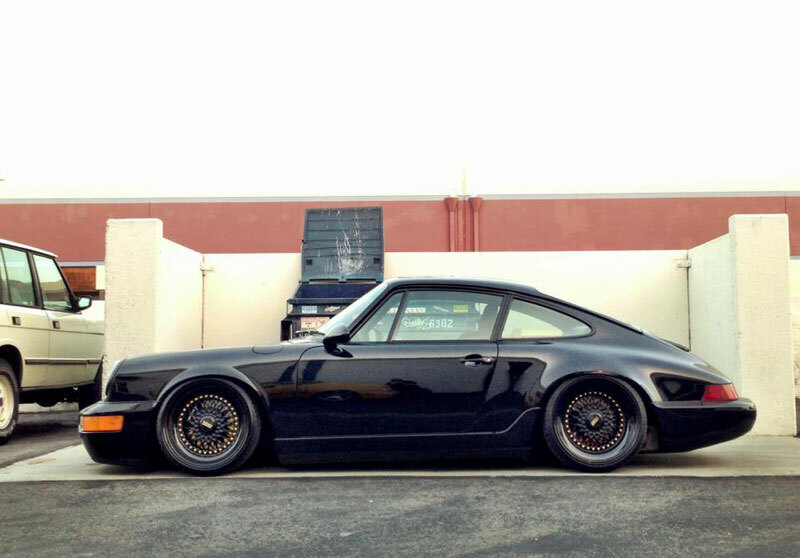 Its not overdone, just clean and simple. 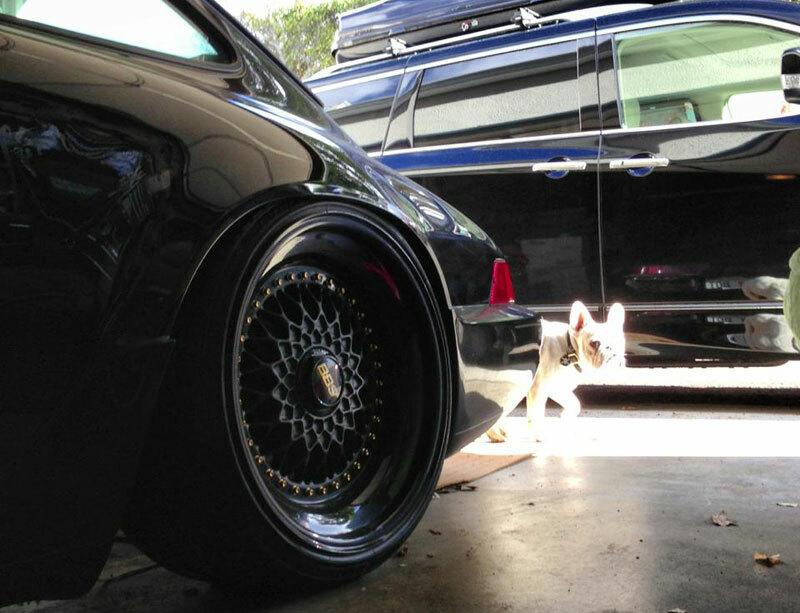 Low and Clean. 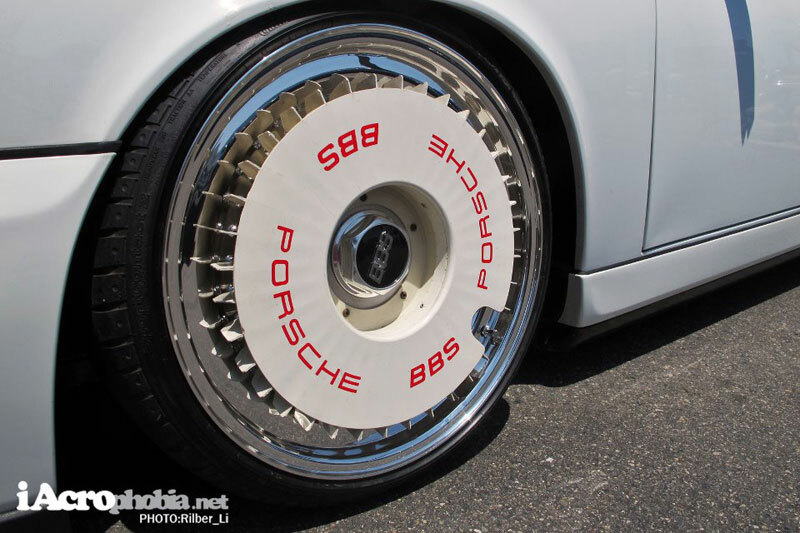 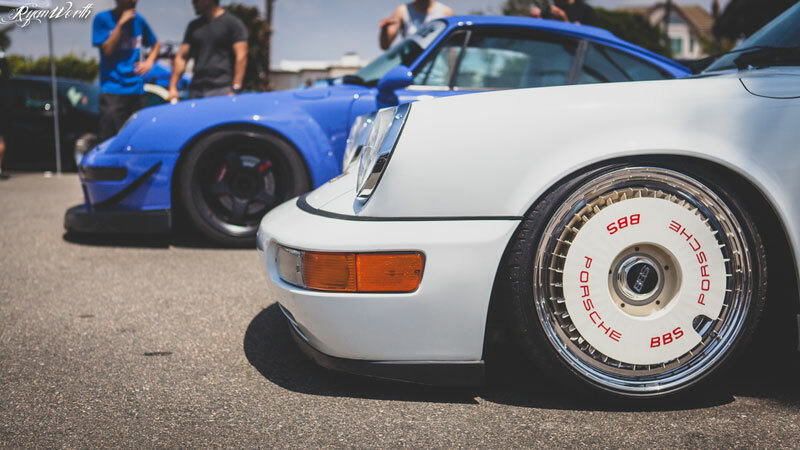 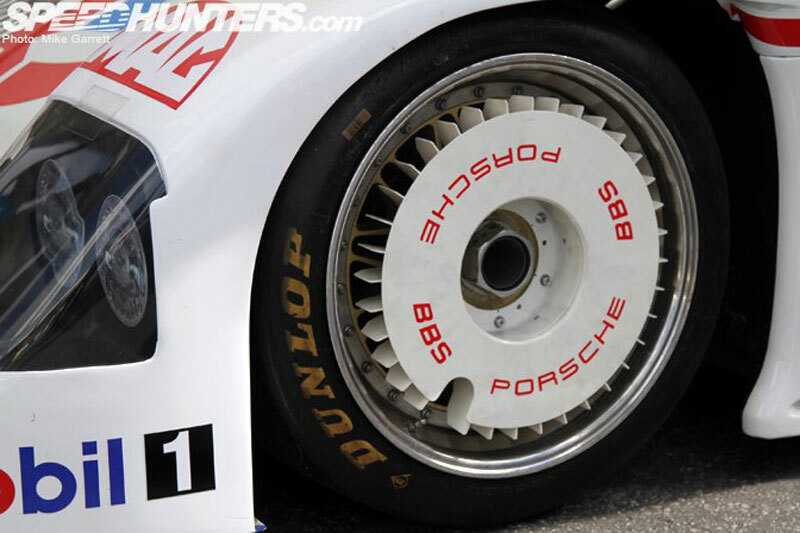 The BBS RS are 18" and I believe stared life as a smaller model. 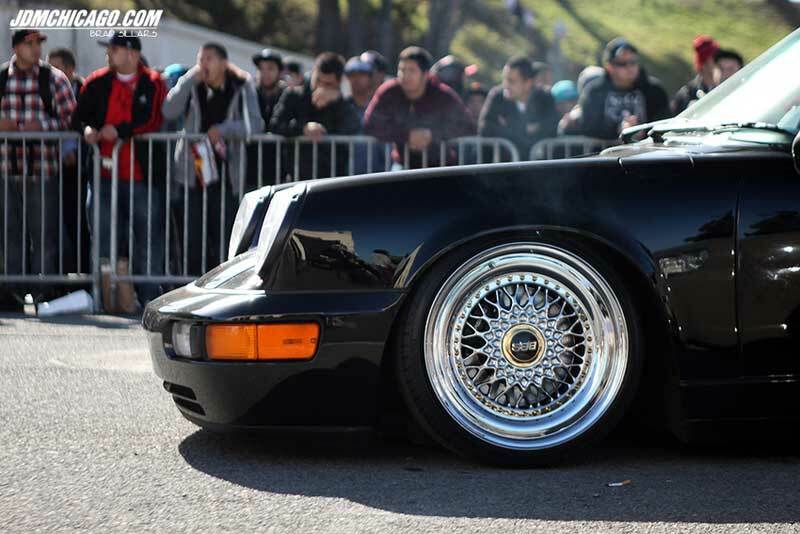 Paint is shiny and stance is nice.